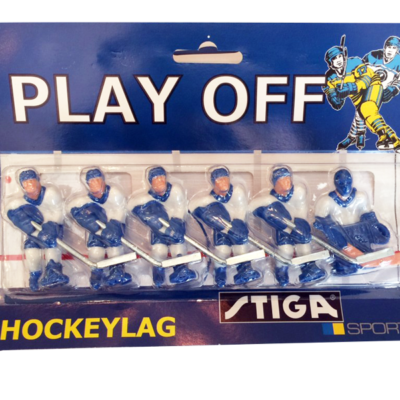 We offer 31 NHL team packs, and six international team packs which all fit on any Stiga NHL table hockey game and Stiga Play Off game, you can even paint your own team packs! 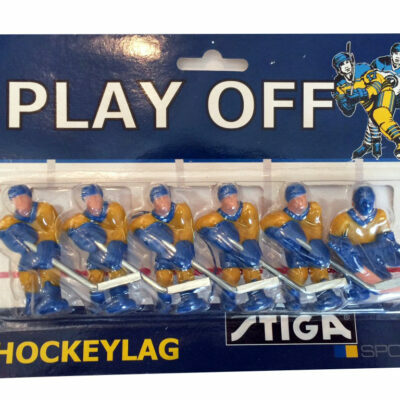 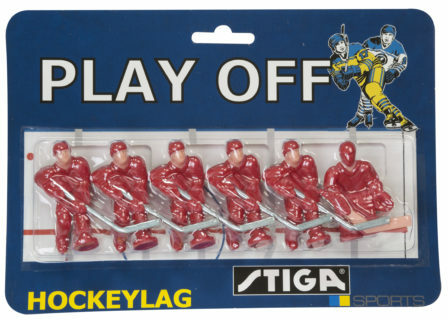 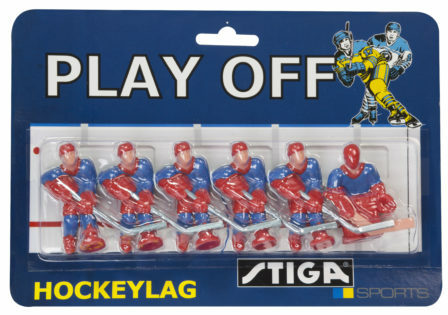 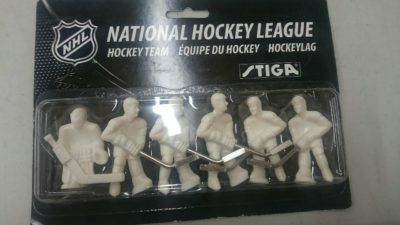 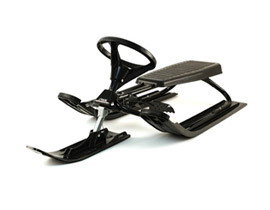 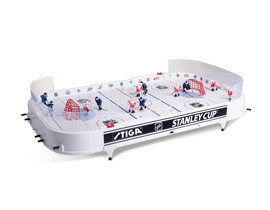 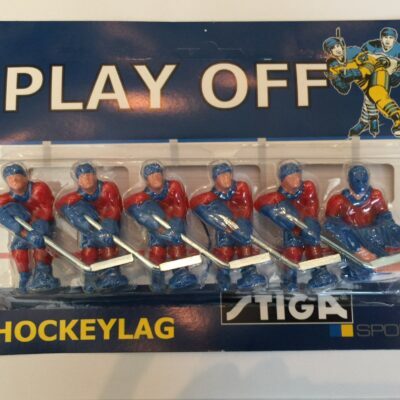 To collect all NHL and International team packs for your Stiga NHL table hockey game or Stiga Play Off game, please visit our “Stiga Team Pack” pages. 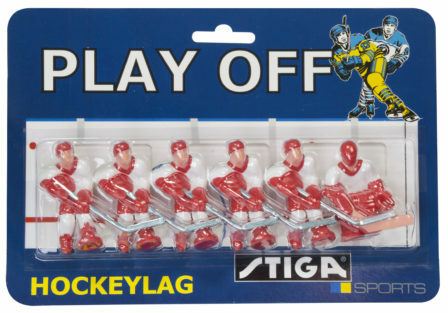 These table hockey replacement players put you in control of the teams you wish to play.